We certainly finished the week on a high note! Yes, it has been a challenging mission in some respects, but we are constantly reminded of all the good that can come of it. 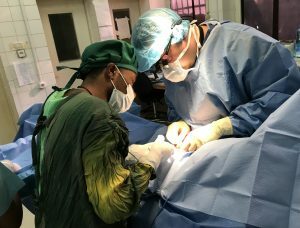 This was never more evident than with our last two patients on the last day of surgeries. Both are teenage boys with severe facial deformities, who have experienced a lifetime of shame…. up until now. 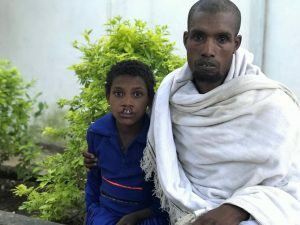 One of those young men is 15-year old Ayeengida, born with a severe bilateral cleft lip. 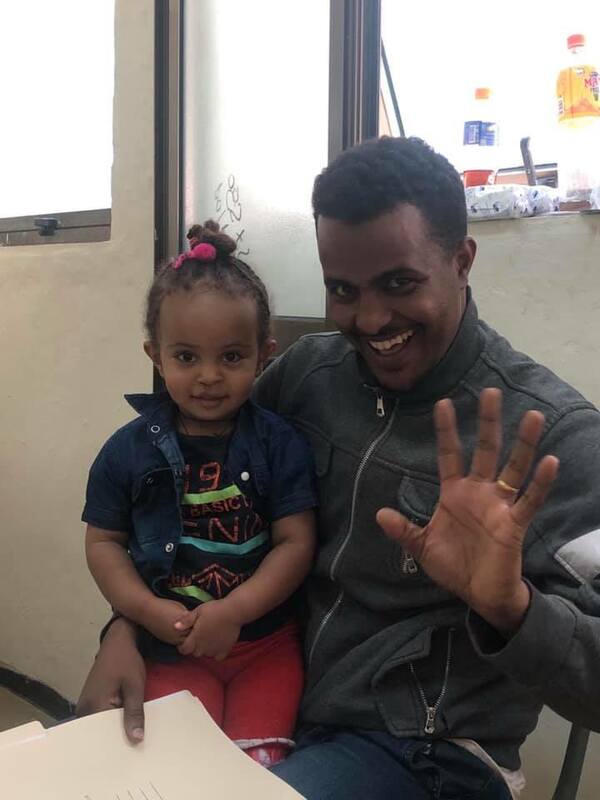 His caring and anxious older brother told us that Ayeengida has never been to school because he was too ashamed, and even would hide when extended family came to visit. All he wants, he says, is to go to school. He and his brother nervously waited all day, and their excitement was contagious! 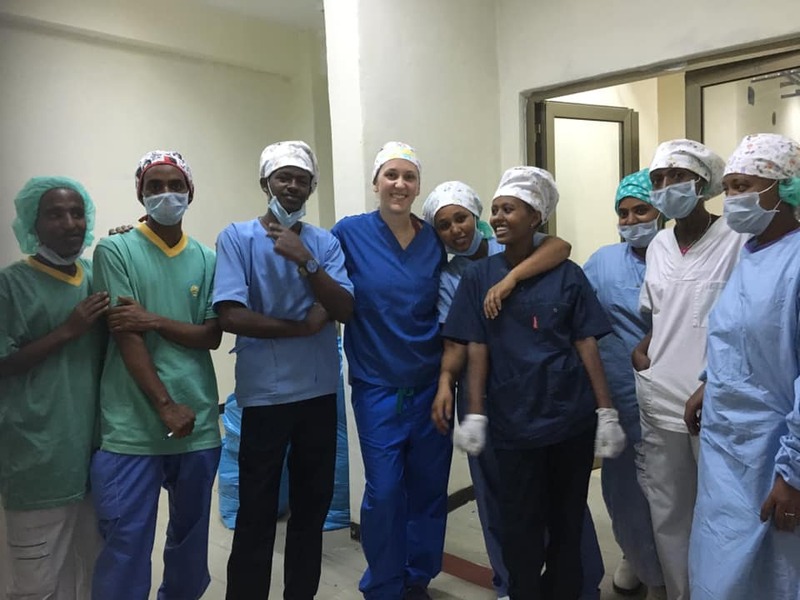 When it was time for Ayeengida to go with nurse Ana to the operating room, we were all smiling and laughing and cheering. The surgery went very well, and the difference apparent immediately. 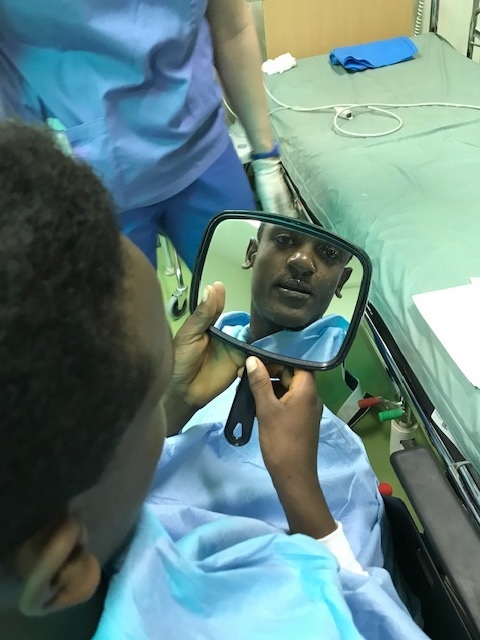 When Ayeengida woke after surgery, we held up a mirror to his face. His eyes widened, then filled with tears, and he just stared at himself, shaking his head as if he couldn’t believe it. The room erupted in cheers as we wheeled him out to the waiting area and to his brother. 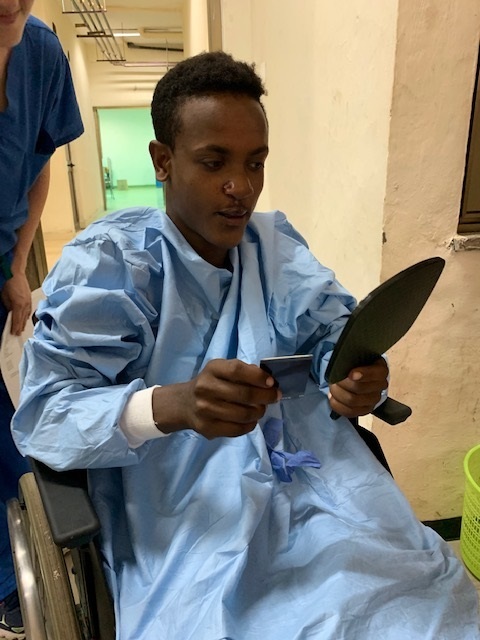 When asked what he wanted to do next, Ayeengida immediately said “go to school,” followed by “I want to be a doctor.” More happy tears were shed by everyone in the room. No more shame, and a life full of promise for the future. What a fabulous and emotional finish to an incredible week! 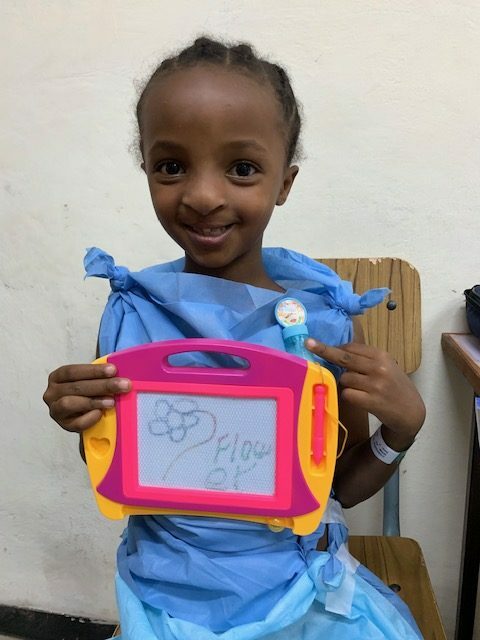 136 children screened, 58 surgeries performed, and so many lives changed forever. 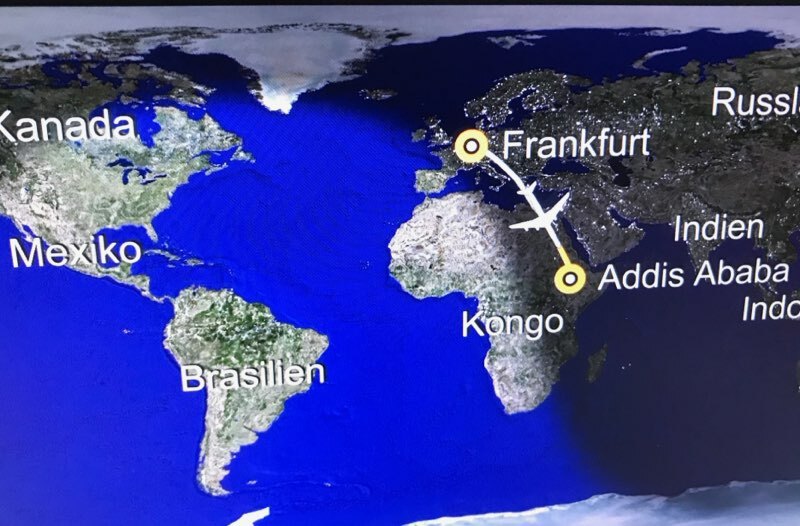 We are tired, we could use some more sleep, we are excited to come home, AND we eagerly look forward to returning to this beautiful country and people in November 2019. 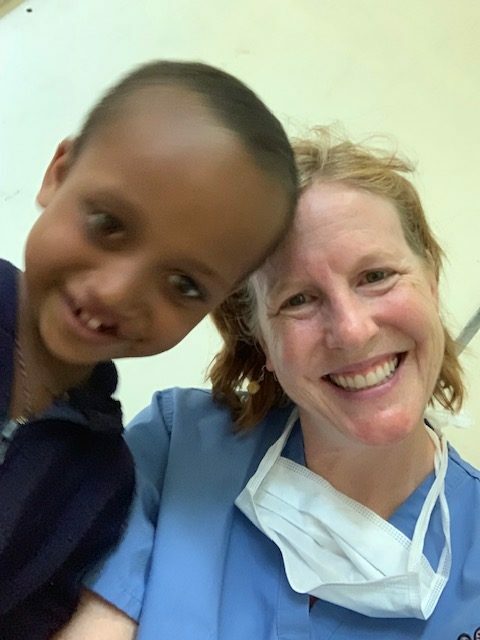 Today is our last day of surgery in Ethiopia. This week has gone by fast and I cannot believe it is the last day of surgery already. 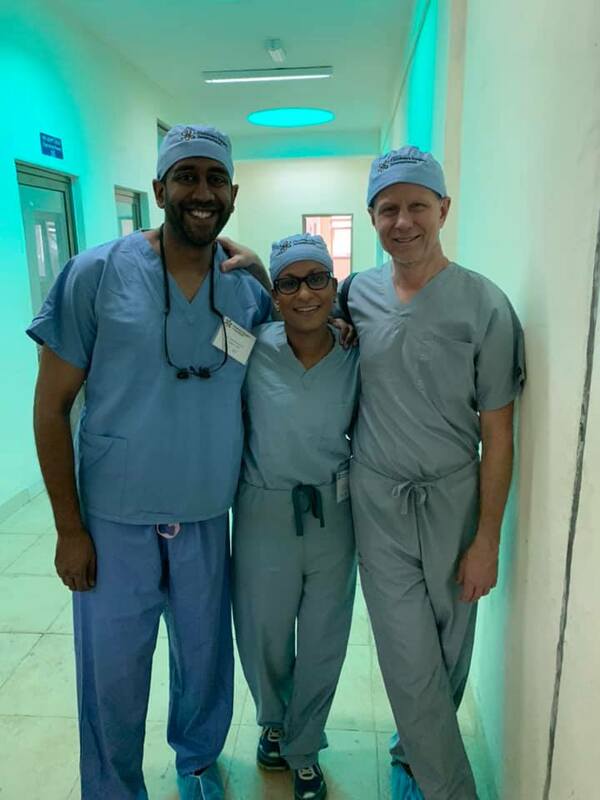 I am always awed and inspired on trips with CSI, during which a team of people who have never worked together as a unit, come together and provide the best possible care for children with orofacial clefting and urologic disease. These trips are soul saving for me in that I get to do what I love, without the daily bureaucratic tasks that are ever present in my daily life. 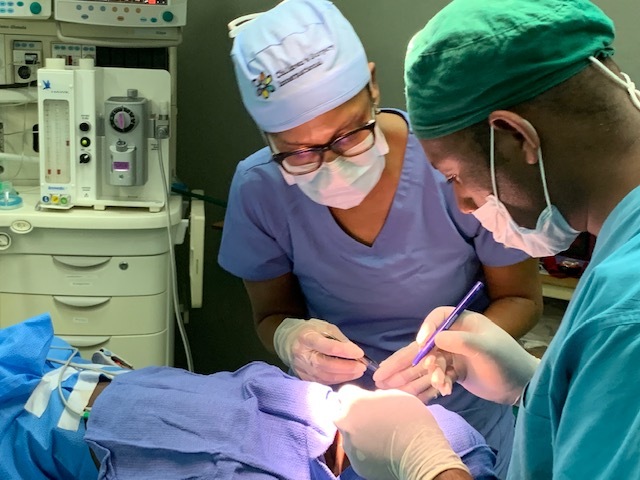 The things that I love about my career are providing necessary surgical care for children and educating others to do the same. 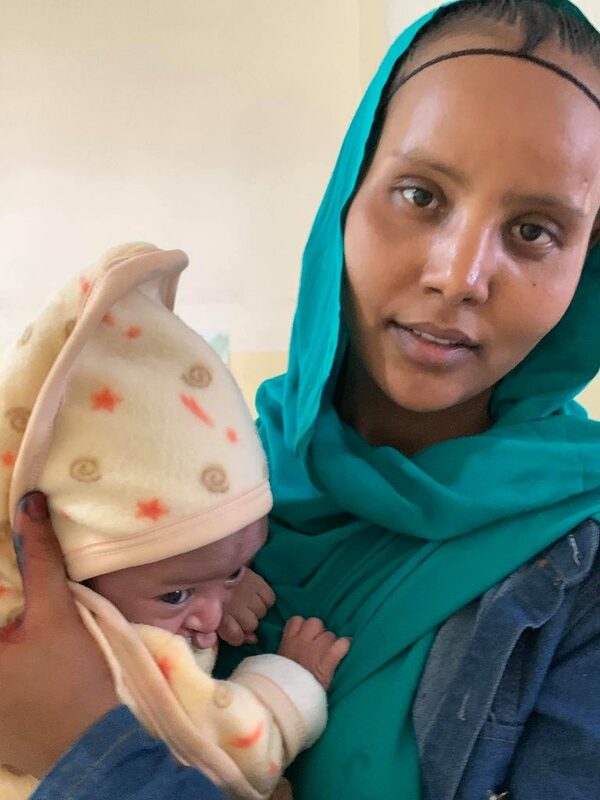 The Bahir Dar site provides both of these opportunities. 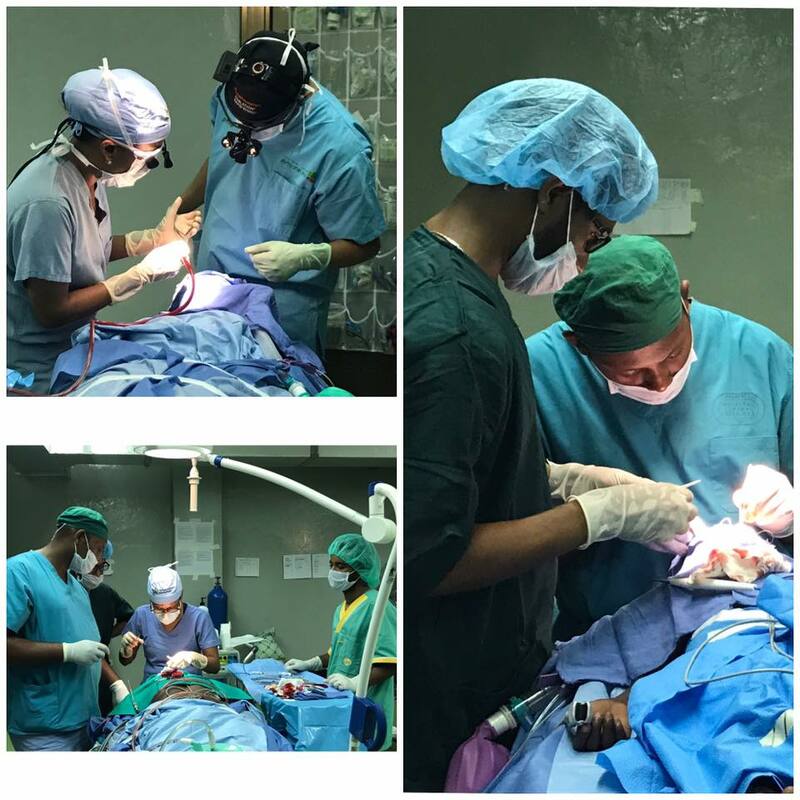 It has been a pleasure working with local surgeons, Drs. 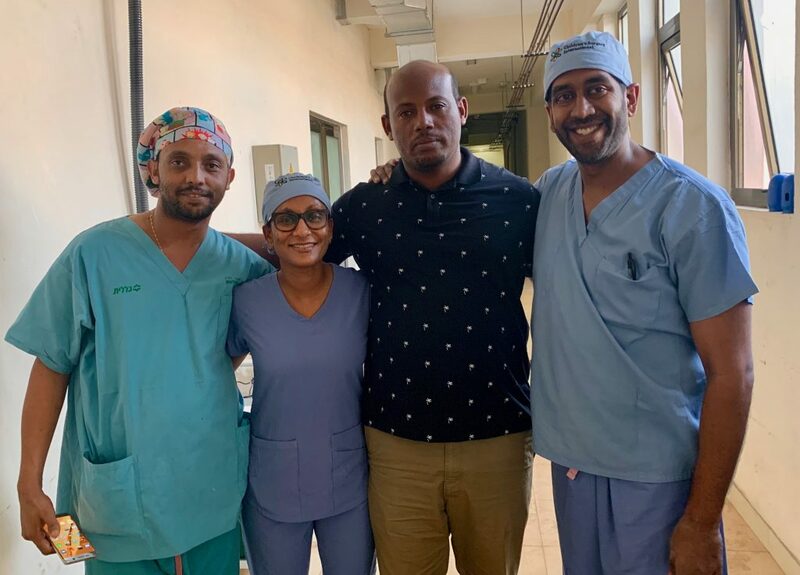 Melesse Gebeyehu (head and neck surgery) and Asnake Bitew Kassa (otolaryngology/ototlogy), and their trainees. 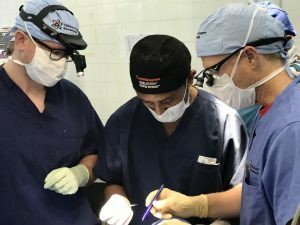 They are not only talented surgeons who have quickly learned how to perform cleft surgery but are also passionate about what they do and building programs at this site. These are things that align with my own career interests, and it is wonderful interacting with like-minded people who share similar visions on a different continent. 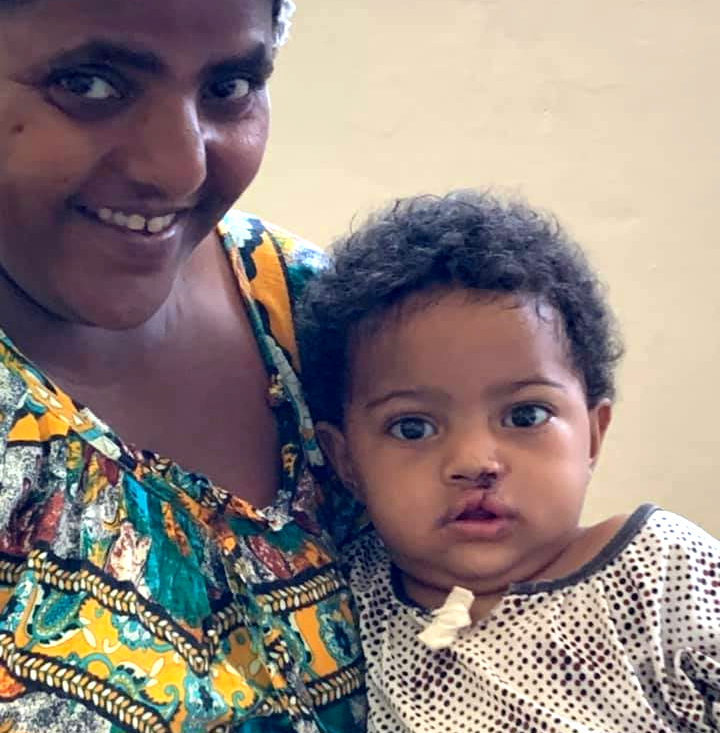 We have talked about formal programs for cleft care that could be built here, especially since they have the drive and training for it. They have great ideas about further building their skill set and adding subspecialists to their practice. I am proud to be a part of a CSI team that can help provide additional training. In addition, they are wonderful people who are a joy to be around. 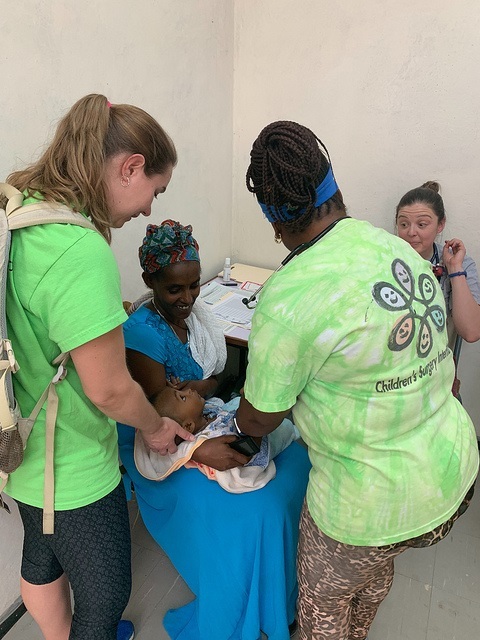 We have had a busy week with some long days early on, but we have been able to help many more children than just the ones we operated on by continuing to train our local partners. 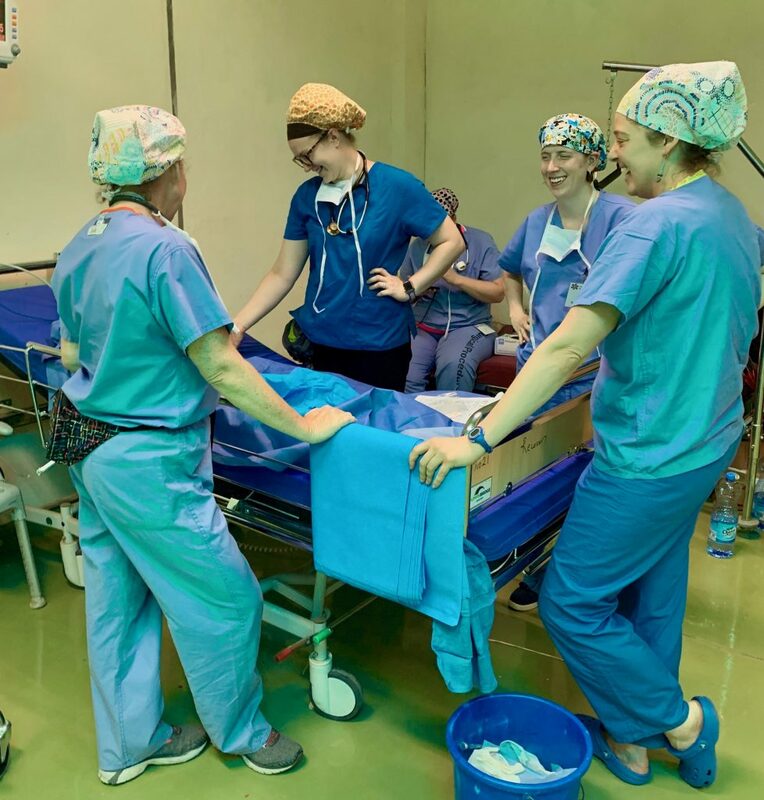 It is a testament to the team to carry on the mission during chaotic times in a new hospital setting. We have had power outages that we had to operate through. Thank goodness I was wearing my battery-operated headlight when it happened during a case. 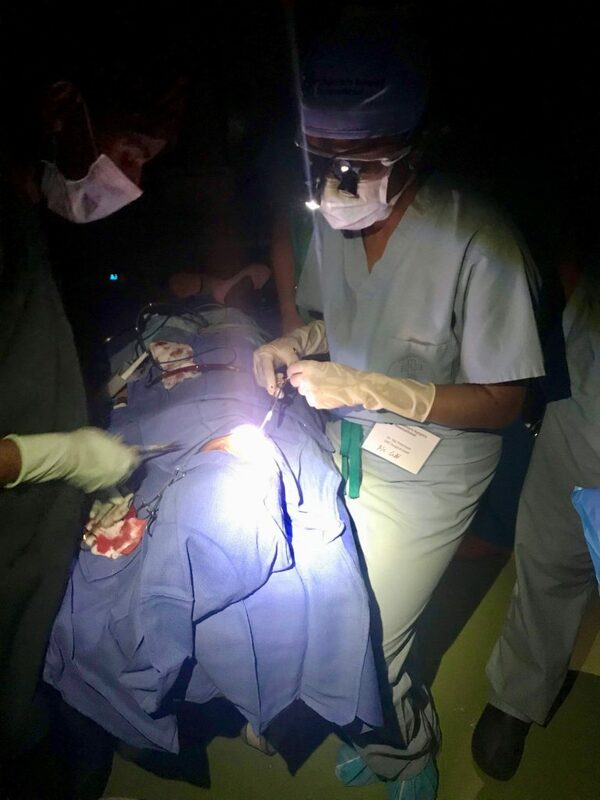 It was an interesting experience operating in the dark. 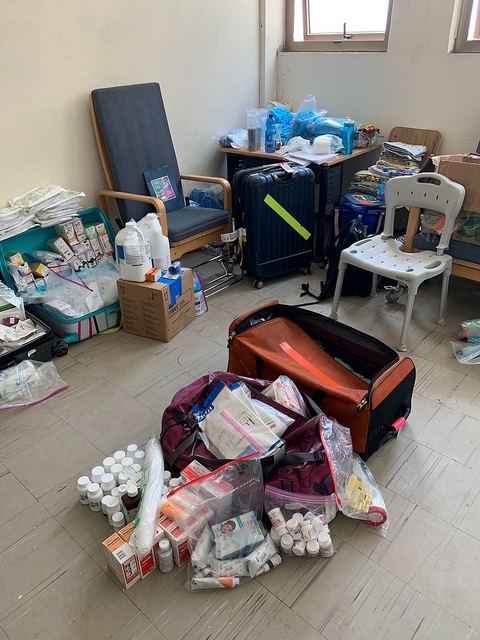 Everyone in the OR remained calm and got all the things we needed to keep the patient safe, and we were able to finish the case. These trips make me realize how much we can do without the optimal conditions. When we run out of supplies, we improvise, and through the ingenuity of our team members, we always find a way to move forward and continue doing our work. 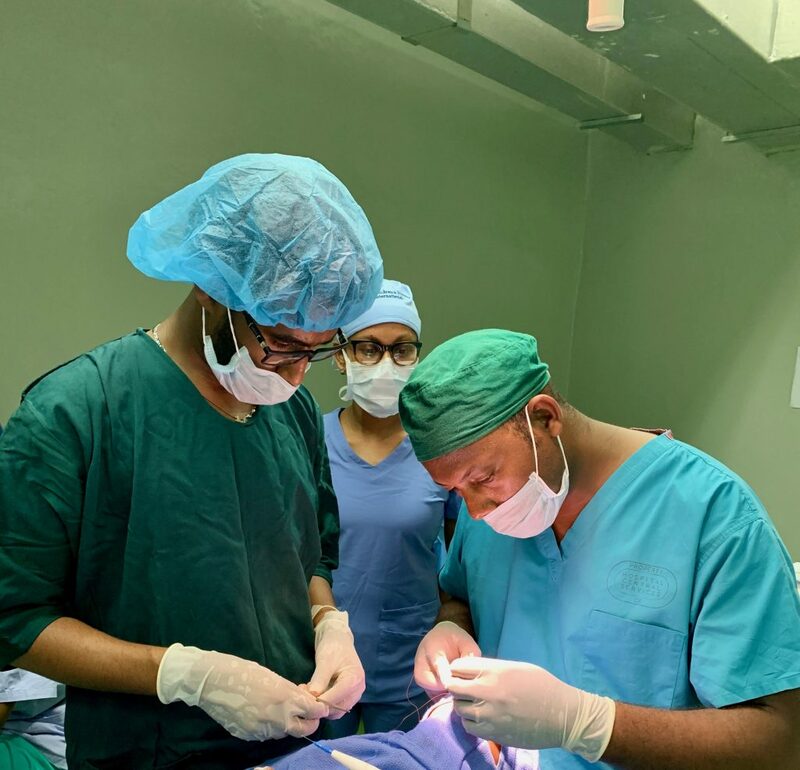 It is a testament to the talent of our local surgeon partners that by the end of the week, I was able to scrub out and supervise from the background. 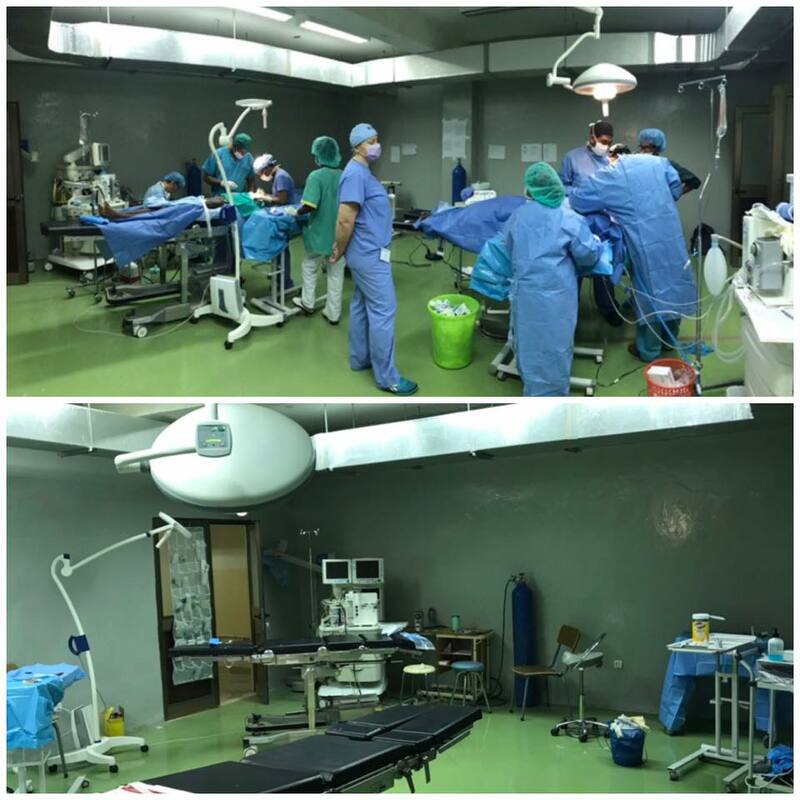 Part of me always feels a little bad that I go to different parts of the world to perform and teach surgery, but never really see much beyond the hospital and my hotel room. But traveling the world is not why I go on CSI trips. 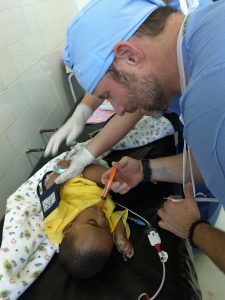 Providing education to local surgeons while being able to provide free surgery to children is why I do this. The icing on the cake is being able to work with the great people, now friends, I’ve met on various CSI trips. 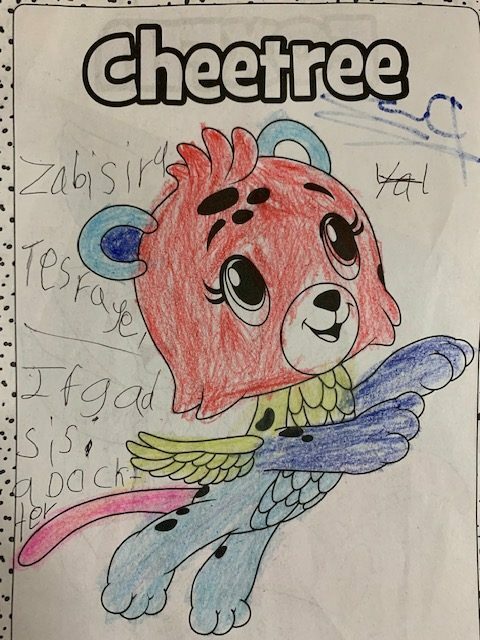 Everyone who works with CSI is passionate about the mission of taking care of children and educating others to do the same in a high-quality fashion. I love that the group is committed to building long-term local partnerships at our sites. Drs. 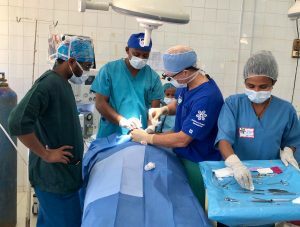 Melesse and Asnake are very skilled surgeons, and it is amazing working with them. I consider them friends and colleagues, and look forward to continued collaboration with them, whether here in Bahir Dar or remotely. And they’re off! 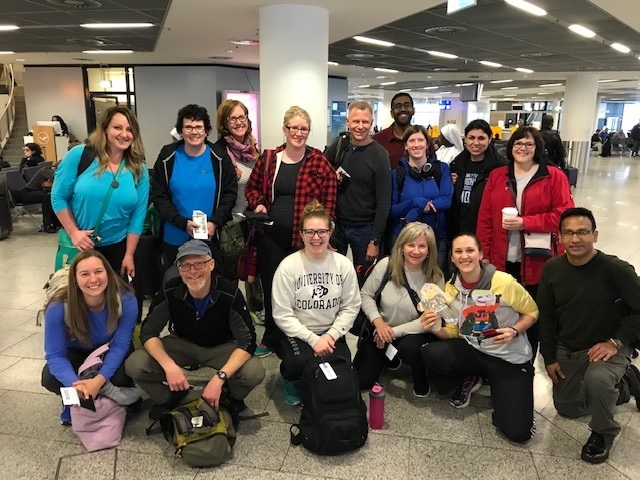 This team of amazing volunteers is on their way to Bahir Dar Ethiopia to change lives and make a lasting impact. 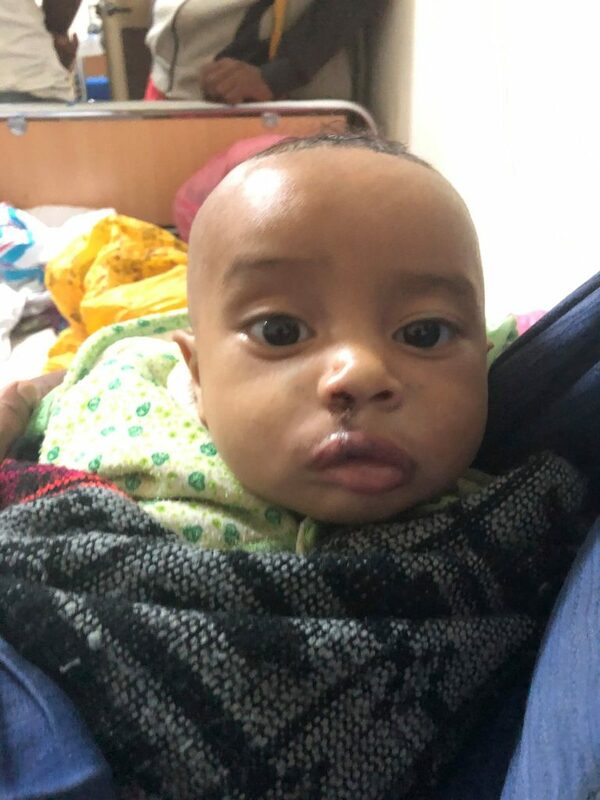 This is the fifth Children’s Surgery International trip to Bahir Dar – we have made tremendous progress with our partners. 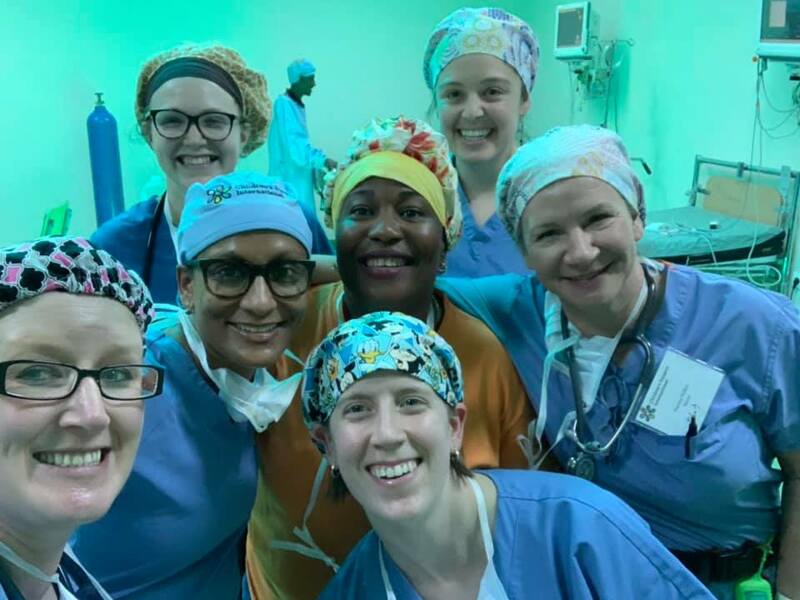 This diverse team has members traveling from the U.S. – California, Kansas, Minnesota, Ohio, Philadelphia, Tennessee, and Virginia – as well as Italy and Liberia. 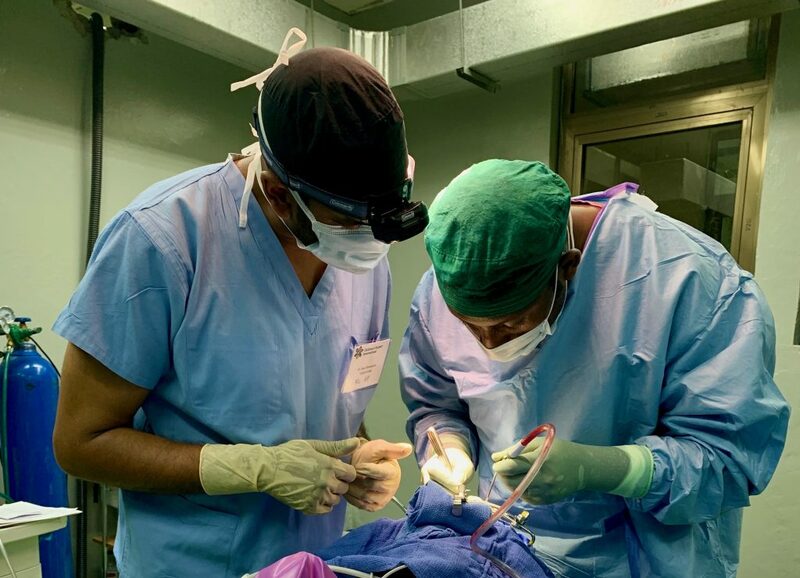 Our focus will be to continue the training to help our Ethiopian colleagues build their surgical and medical skills as well as providing free craniofacial and urology surgeries to children in need. We have more than 30 families who’ve been waiting since our last trip in November. 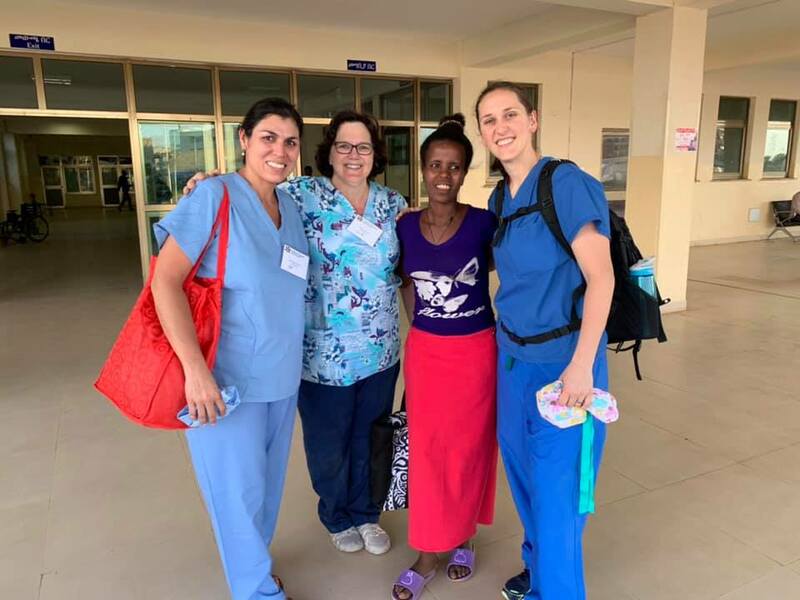 Were very excited to be conducting the work at the new Tibebe Ghion Specialised Hospital on this trip. This project has been in the works the entire time CSI has been traveling to the region and it’s ready for us. 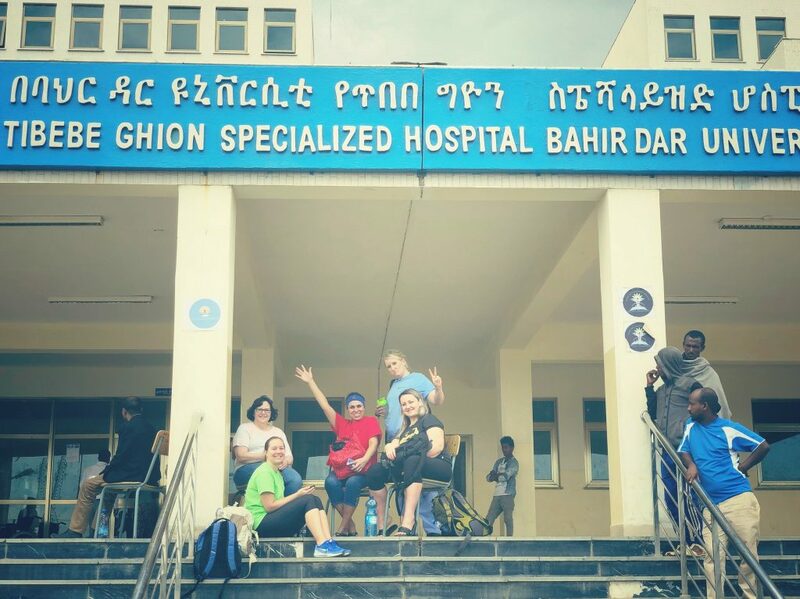 Tibebe Ghion, which translates to “wisdom of Ghion” is a new facility operated by Bahir Dar University Medical School and will add significant medical capabilities and increase access to medical care for the region. Last fall several CSI team members had the opportunity to tour the new space. You don’t need to share the same language, live in the same country, or even look the same physically to play. Play can start from something so simple, like a smile, and become contagious to all those around. As a child life specialist in Minnesota, play is the at the core of what I do. 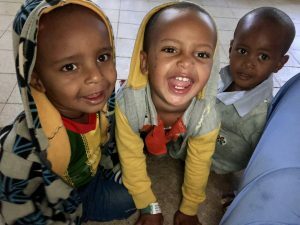 Here in Ethiopia, I realize the power and influence of play – not only on the kids but the adults too. It is something that is therapeutic for everyone – play is medicine. 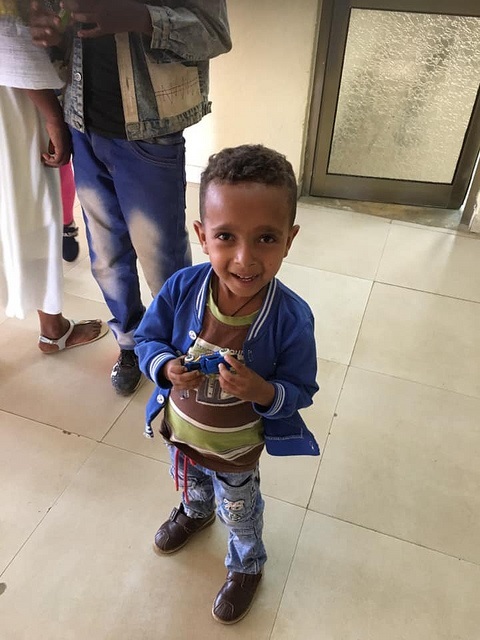 Eleven-year-old Kidus had to wait the longest for his urology surgery at the end of the schedule today. At first, he just watched as the younger kids played with bubbles and colored. But after a few invitations he joined right in. Age doesn’t matter. Kids want to be kids. 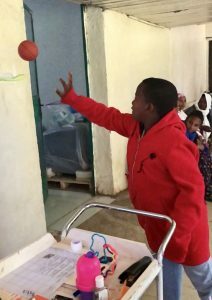 His favorite thing was to create a mini basketball hoop out of pipe cleaners and tape. After some modifications, we were able to shoot baskets and even come up with trick shots to perform. It was entertainment for Kidus as well as our cheering section of parents and families. Today 3-year-old Natanael loved playing with everything we had. We spent hours doing stickers and coloring, laughing, trying to catch the bubbles, and playing with little wood cars. Right before he went in for surgery, Natanael was playing with a small beach ball. Fast forward a couple hours to once surgery was done, the one thing he was crying for was the beach ball. Play is powerful and integral in helping kids understand and cope with their medical care. 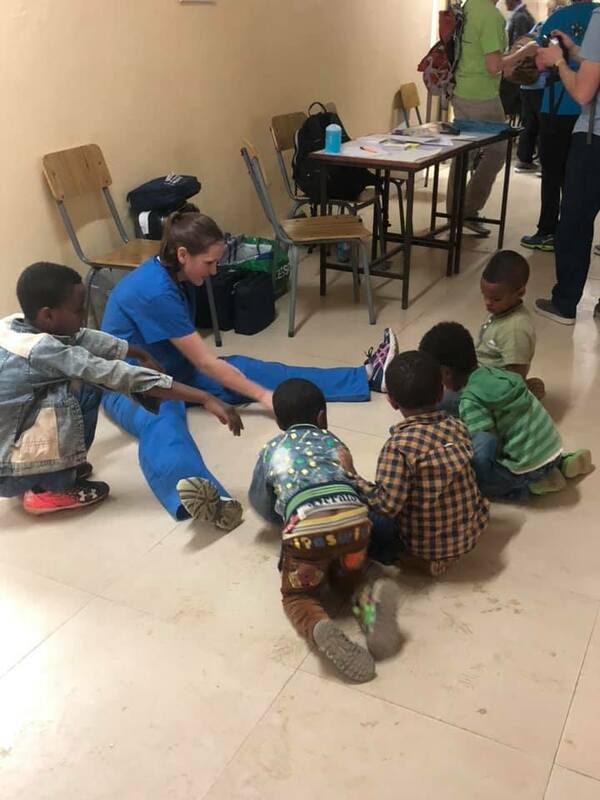 The local surgery team is getting a chance to perform what they are being taught from the CSI surgery team and at the same time, kids are getting a chance to practice what they are learning through play. Play is the work for kids. 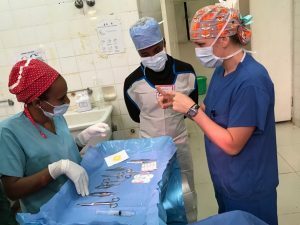 Our CSI team is changing lives in more ways than one, one surgery and one activity at a time. 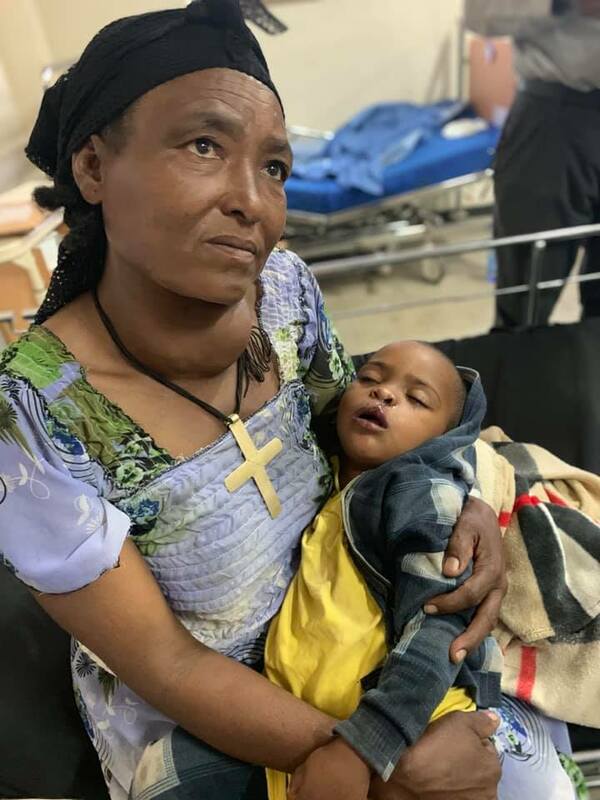 Click here to see more images from Ethiopia. 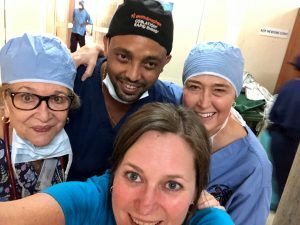 Dr. Melesse took a rare pause from his hectic schedule to take a selfie with CSI Clinical Lead Linda Sedgwick and team members Maria Rubin and Amy Fischer. 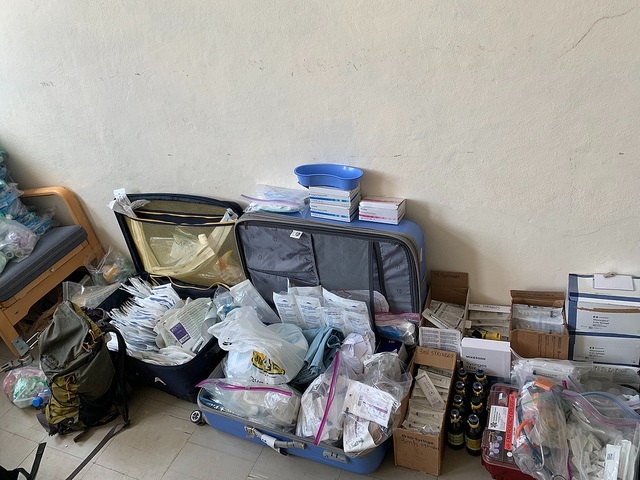 CSI’s work in Bahir Dar would not happen without Dr. Melesse – He works tirelessly to prepare his staff for our visits. 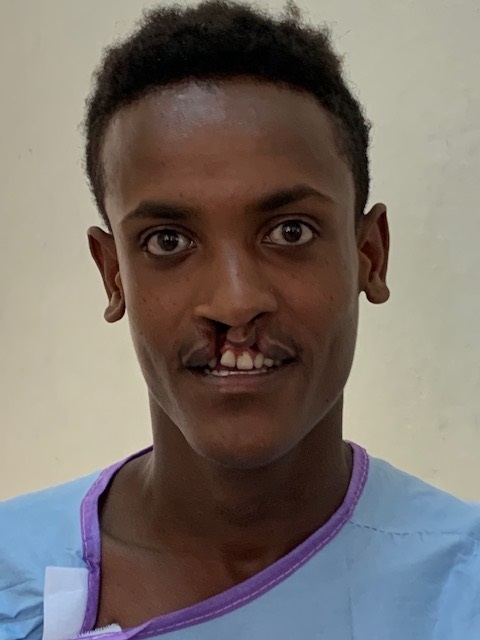 He is a leader and clearly also the heart of Felege Hiwot Hospital, carrying a heavy surgical schedule along with his teaching duties. He is the go-to physician, frequently stopped in the halls by patients seeking a consultation. His calm demeanor and compassion are inspiring and impressive. 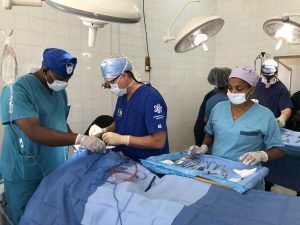 Yesterday, on our first day of surgeries, we were still adding patients to the schedule. 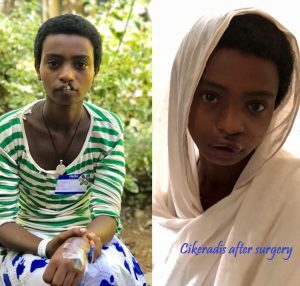 Twelve-year-old Cikeradis and her father came at the end of the day seeking surgery for her cleft lip, which she covered with her scarf and which often kept her from attending school. 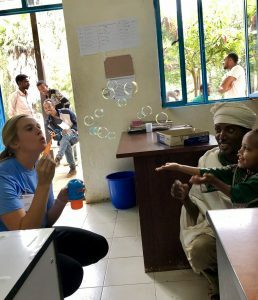 She and her father had traveled a full day with no guarantee that she could be helped. 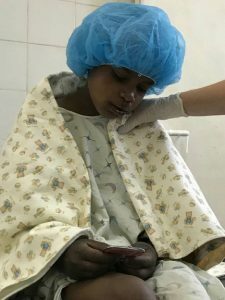 We were able to screen and clear her for surgery almost immediately – She was added to the end of our full day of surgeries. The results are dramatic! The educational component of the CSI mission was in action today. CSI operating room nurse Tina Nelson, with the help of our Ethiopian translators, offered training to a local nurse colleague on the proper technique to share instruments with surgeons. 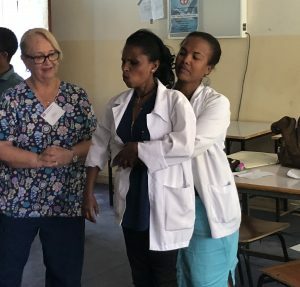 And CSI Nurse Educator, Maria Rubin taught CPR and choking rescue to a group of hospital nurses. But the education and training did not stop there. 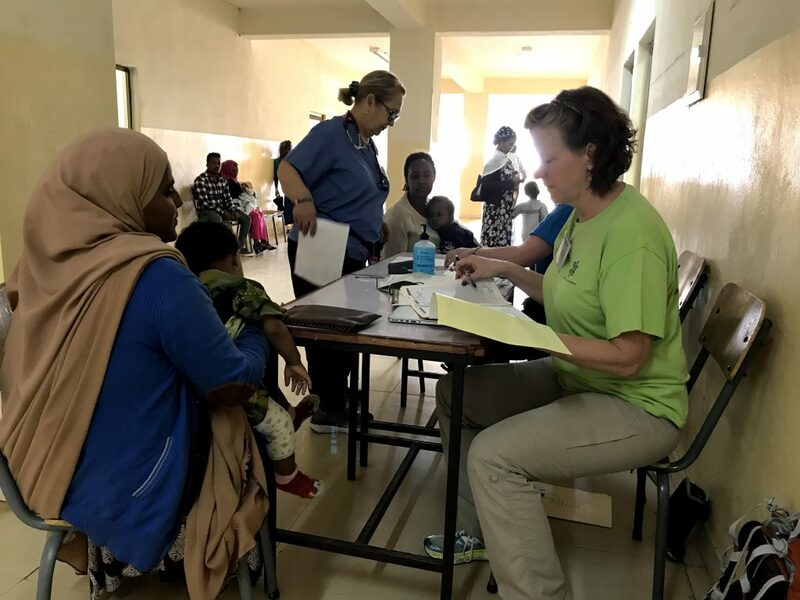 Dr. Asnake was a key partner and colleague during the very first CSI trip to Bahir Dar in 2016. He has been away gaining valuable training, but we are thrilled to again have the opportunity to work with him this week. 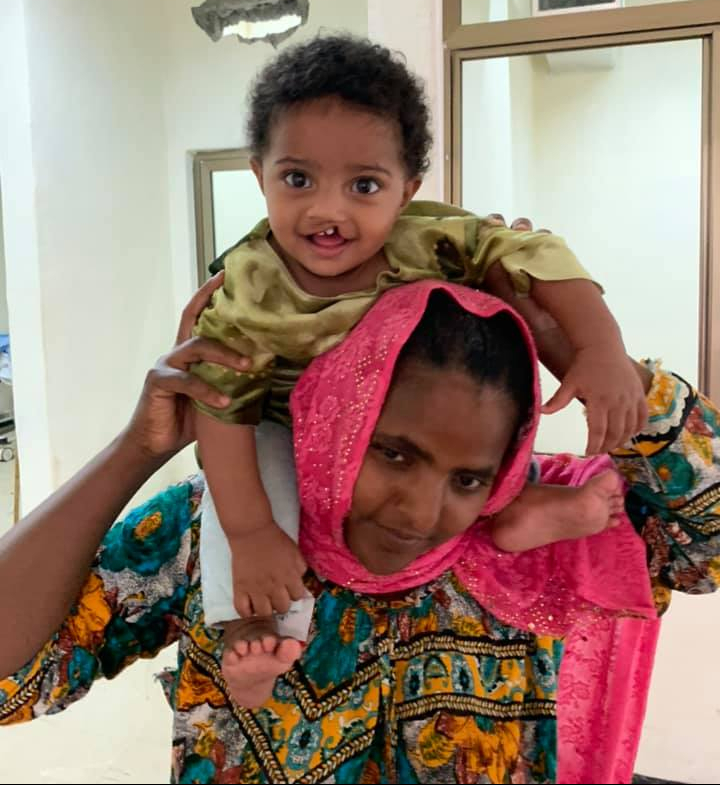 Dr. Asnake has experience with the less complex cleft lip surgery. 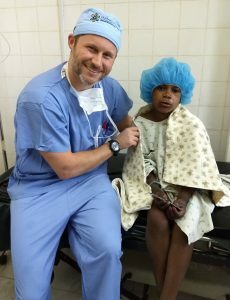 Today, with training and support offered by CSI surgeon Dr. Jon Robitschek, he performed a cleft palate surgery. 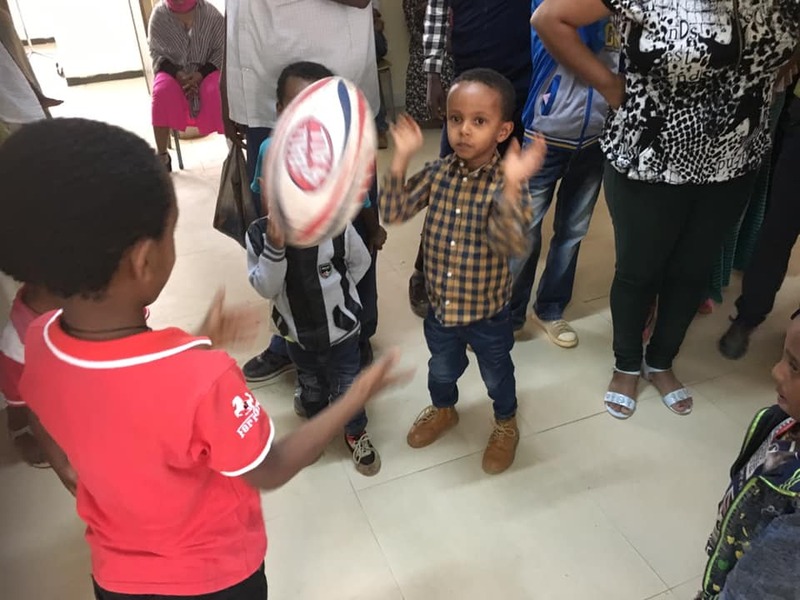 We hope he will have the opportunity to further strengthen these skills during the week and when CSI returns to Bahir Dar in March. 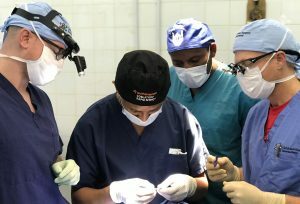 Our twice-yearly trips allow us to work closely with local surgeons to learn new techniques and improve their skills. 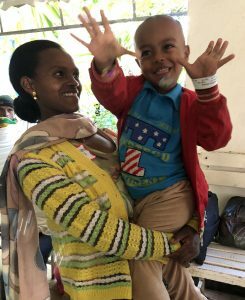 Our very first patient this week, six-year-old Nathael, was discharged yesterday but came to the hospital this afternoon with his dad before heading home to Addis Ababa. 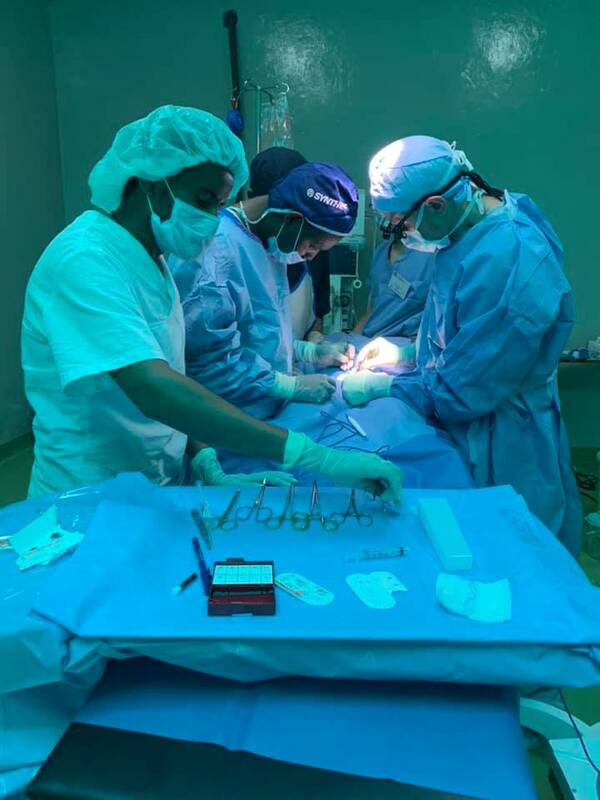 They wanted to say goodbye and thank you to CSI surgeon Dr. Alonso Carrasco and other members of the team who helped give him new hope. 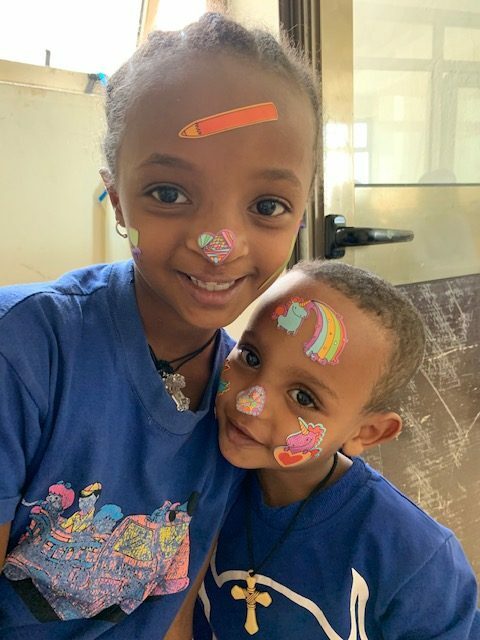 Click here for more photos from Ethiopia!